It has been a true pleasure to work with Jerry. 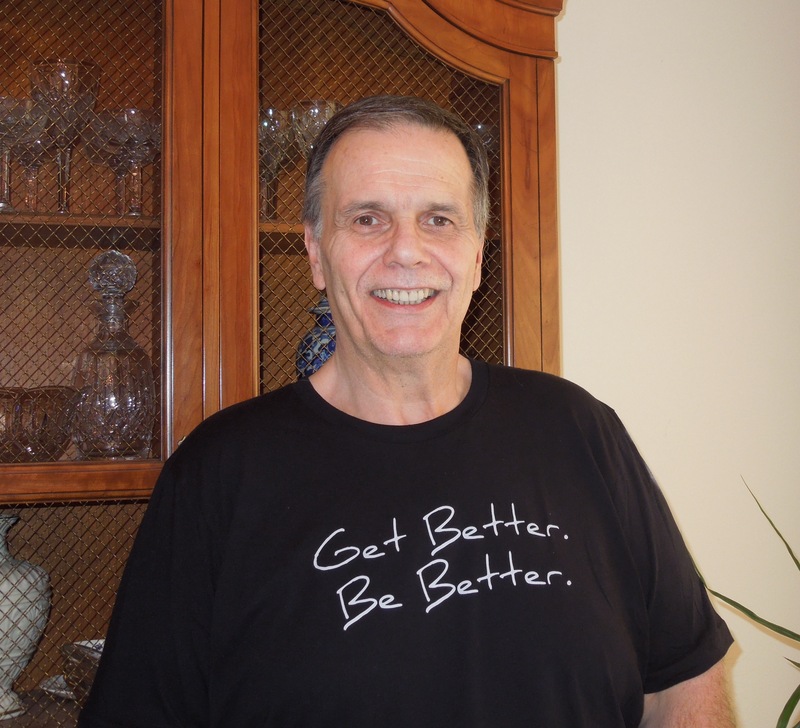 He has been fully committed to therapy and demonstrated a strong desire to live a healthy, active lifestyle. In addition, he is always a gentlemen who puts family and others first. We want to honor the wonderful changes he's made and can't wait to see where this year takes him.
. What brought you to PT? After many years of untreated knee arthritis, a couple years of low back issues, weight gain, and an increasing lack of physical activity, I was starting to have problems ambulating. Walking just a few blocks was becoming difficult. I needed to get my lower extremities in much better shape. At 63 years old, I'm way too young to be having ambulation problems. How have you benefitted from your PT experience? I've regained at least 25 degrees of range of motion in my knee and significantly increased the strength in my hip and leg muscles. My walking endurance and comfort have also increased significantly. Dr. Mayes along with his team members Deb and Melissa have given me the encouragement, support and tools necessary to continue getting stronger and better. I've dropped 12 pounds as well. What would you recommend to someone who has the same injury as you? Work hard and pay attention to Dr. Mayes and his staff. What activities are you most excited about getting back to? I'm very excited to be able to walk without discomfort in my legs. When I started at Iron PT, I could walk for only about 3 to 5 minutes before knee and/or hip discomfort kicked in. I can now walk at least 25 minutes without a problem. I will continue to work on endurance and strength. My short term goals will be to exercise and eat healthfully every day. My long term goals are to complete a 5K walk in 2014 and to still be exercising every day when I'm 80 years old.